For many couples, summer is the optimal time to host their wedding – the sun is shining, the flowers are fully bloomed and the days stay brighter for longer. Summer is also the ideal time of year to plan an outdoor wedding, with less chance of inclement weather and a generally brighter atmosphere. 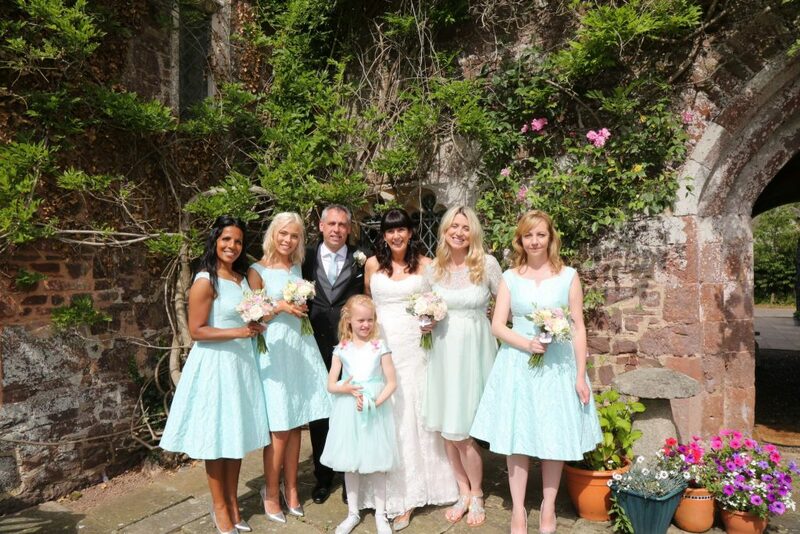 As an acclaimed location for summer weddings, Bickleigh Castle has compiled a few tips worth bearing in mind to ensure your summer wedding goes off without a hitch. 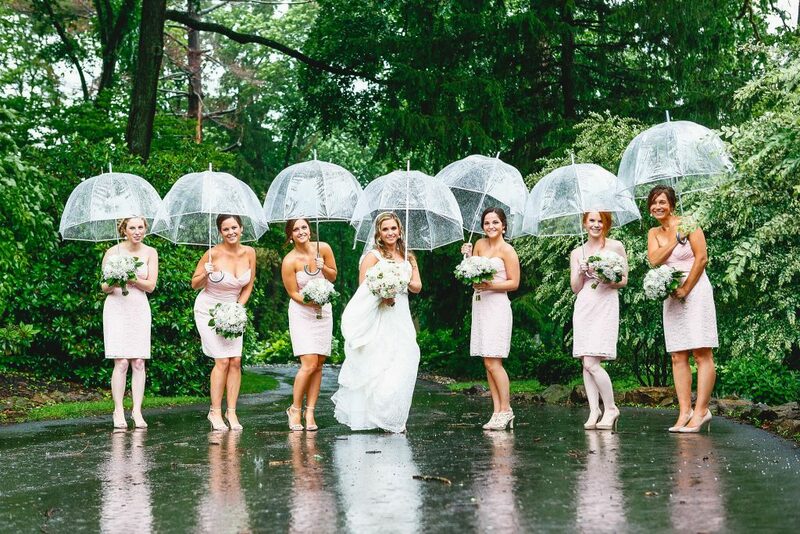 While there is nothing quite like a British summer wedding, most of us in the UK know how unpredictable the weather can be. Erecting gazebos or investing in some parasols can ensure your guest are suitably shaded from the sun or covered from the rain, whatever the weather. Having fans and bottled water available will keep guests hydrated and cool during the ceremony. You may also want to consider supplying SPF for guests. Summer is also peak vacation season, particularly for families with school-age children. This is important to consider when planning your wedding. Sending your invites out to your guests far in advance will enable them to save the date in their calendars early. There are dos and don’ts when it comes to picking wedding attire. For example, wearing a velvet tuxedo will only make you hot and sweaty. 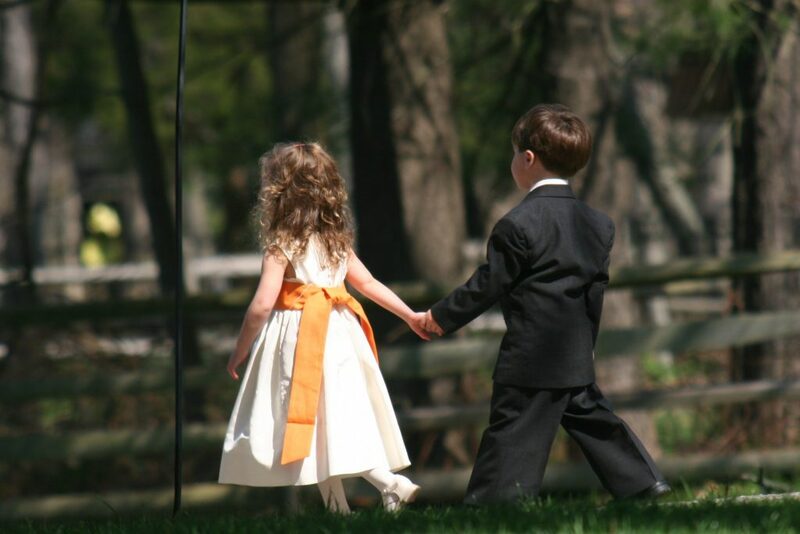 The outdoor summer wedding is a great opportunity to dress in lighter clothing. For the bride, consider wearing a shorter dress and forego the veil; for the groom, consider swapping woolen suits for a cotton/linen alternative. In addition, investing in makeup that is less likely to melt or run in the heat – for example, waterproof mascara – could ensure you literally save face during your special day. Bickleigh Castle is a stunning Castle Wedding Venue set in the Devonshire countryside, surrounded by magnificent flora and fauna the ultimate backdrop when capturing a perfect wedding photo. 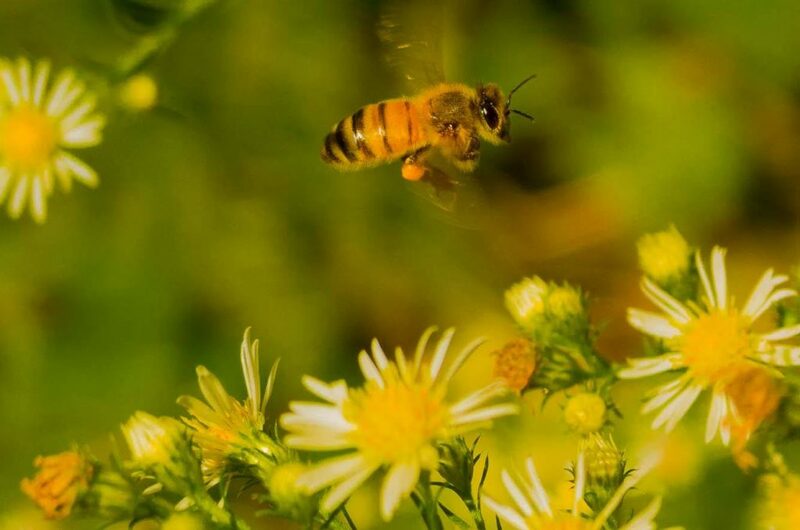 However, very little is more annoying than a swarm of wasps attacking your guests as they sip their cocktails, or flies hovering around your outdoor banquet or barbeque. Take into consideration pest control. Insect repellent candles, for example – that can help to ward off pesky critters. Flowers are prone to wilting in the summer heat, so choosing the right bouquet is crucial. Speak to your florist about the most appropriate blooms that can withstand high temperatures. 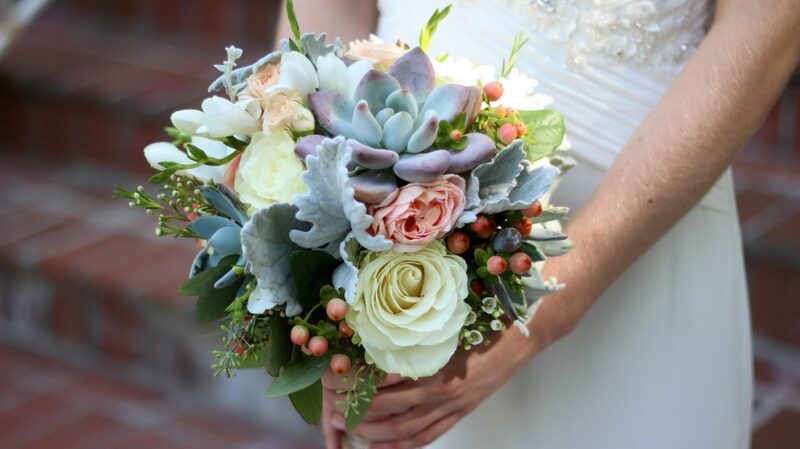 For instance, succulents, tropical flowers and pincushion protea are able to stand up to hot weather. With lavish gardens and bounding lawns, Bickleigh Castle is the idyllic retreat for a memorable summer wedding. We have plenty of space for you to utilise. Whether you request space to set up a big stage for music, or use of the grassy areas to set up outdoor games, we can accommodate to your every requirement. Guests may struggle to get through a seven-course wedding breakfast in the high temperatures of summer. We suggest serving a light menu, with refreshing drinks and cooling desserts. Foods such as fish, chicken, salads and seasonable vegetables could be a possible option. As well as drinks like lemonade, iced tea and Pimms to accompany these foods nicely. Serving ice cream or sorbet for dessert also offers a refreshing palate cleanser. Whatever your taste is an intimate soiree in the Ballroom or an extraordinary dining and dancing experience in the gardens. 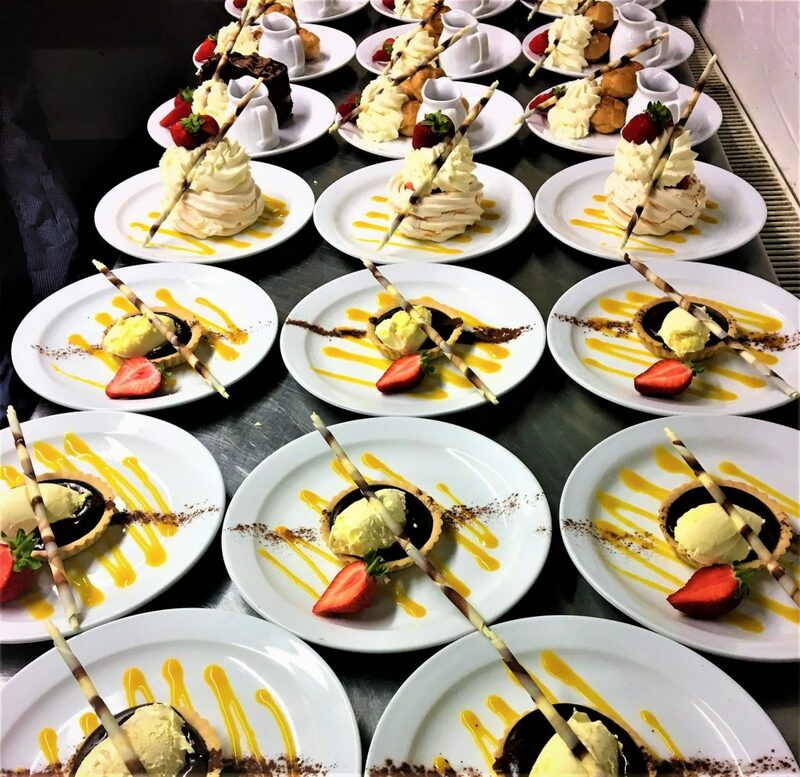 Bickleigh Castle can cater to all of your requirements. Our gardens provide the perfect surroundings for your summer wedding, and our expert staff are on hand to ensure your wedding experience is exactly how you want it to be. If you like the sound of hosting your Devon wedding at Bickleigh Castle and want to find out more, contact us to speak with us about our wedding prices. We would be delighted to show you around our stunning Castle.